One of the most favorite pastimes for girls is to try new makeup products. According to a mind-boggling study by AOL and TODAY reveals that women spend 55 minutes on makeup on average every day. That’s a lot of time spent on highlighting your beauty, but it comes at an advantage. It is found that makeup makes women feel more empowered and confident that benefits all aspects of their life. That being said, trying that new foundation that keeps your face matte even in a humid climate or that cute pink lipstick that’s a new shade cost you money. One of the worst things about trying new looks is how they affect your wallet. Although new makeup products you see online might excite you but keep up with the trend costs a fortune these days. The question remains, what exactly can be done to keep both your makeup collection and your budget alive while you flaunt that new look? We did a lot of research and interviewed over 100 women of all ages to compile a list of tips shared by these women that save them heavy bucks when shopping for makeup. The multi-use makeup products are a new family of supplies that can be used on multiple parts of your face. So it is incredibly easy to get that monochromatic look while still keeping your makeup budget under check. 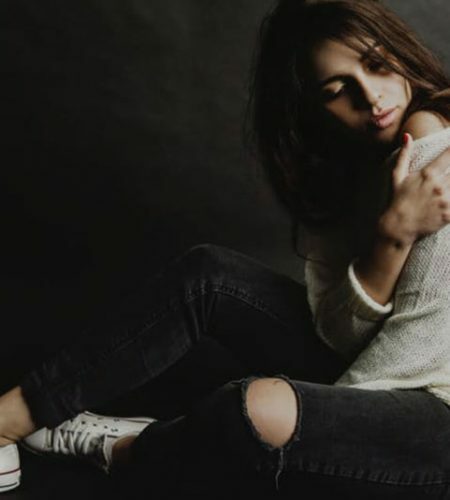 Liquid eyeshadows, stick blushes and lipsticks are some of the multi-use makeup products, that you can use in a new way to get some killer looks. A word of caution here is to always choose a multi-use makeup product only after checking its safety guidelines. A lip and eye-safe makeup product must always be chosen. One of the women we interviewed for our research told how she uses the shop outlets to buy high-end makeup products at discounted prices. This option is a real money saver for those girls you are not brand loyalists and prefer styling over the brand name. At outlet stores you not only can buy your makeup supplies at discounted prices but most of the popular makeup products are available at these shops at affordable prices. The catch here is you have to search through the unorganized merchandise at these stores other than taking the risk of trying makeup products that you are not familiar with or much online information about them is not available. But if you are willing to look beyond these risk factors, shop outlets are a treasure trove of makeup supplies. We all have to agree to one fact that there is no shortage of makeup products available online or offline. Check out makeup videos on YouTube, and every beauty vlogger will tell you her favorite products and they are different for every v-logger. Of course, they market their choices as brand new and limited-edition, but all of that is a marketing gimmick to make you spend more. A thrifty way to shop economically is first to decide what I liked about a makeup product in particular. Like is it the packaging, the color or the applicator. Once you figure out what features appeals to you, its time to go surfing on the internet for a cheaper alternative that’s offering you the same feature, otherwise also called a dupe. 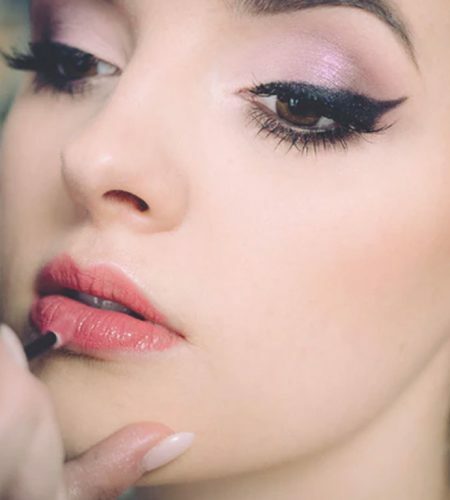 Makeup dupes are excellent options for money-minded women who want to keep up with the new trendy looks without wrecking their financial stability. Not only to save money, but makeup dupes also come in handy when a limited-edition product goes out of stock. Of all the women we asked, over 90% recommend joining rewards programs. Whichever brand you prefer, chances are it is offering reward programs where they give you rewards once you join their program. Every time you spent money on buying their products you earn rewards, that in turn can be used to buy products from their stores. Depending on how much you spend on makeup products you can earn some serious cash back in the form of reward points. Now if you are in India, then we strongly recommend signing up for GreatBuyz newsletter or subscribing your favorite makeup brand via GreatBuyz Streamz. This site is a massive collection of coupons that are regularly updated. You can check the latest available Health Beauty and Spa Coupons available on GreatBuyz for available discounts on makeup products. If you are subscribed to them, then you will get alerts every time your chosen brand offers discounts or products on sale. This one is really wise advice from a makeup industry expert. Your makeup collection does not have to have all the latest beauty products or what’s trending. 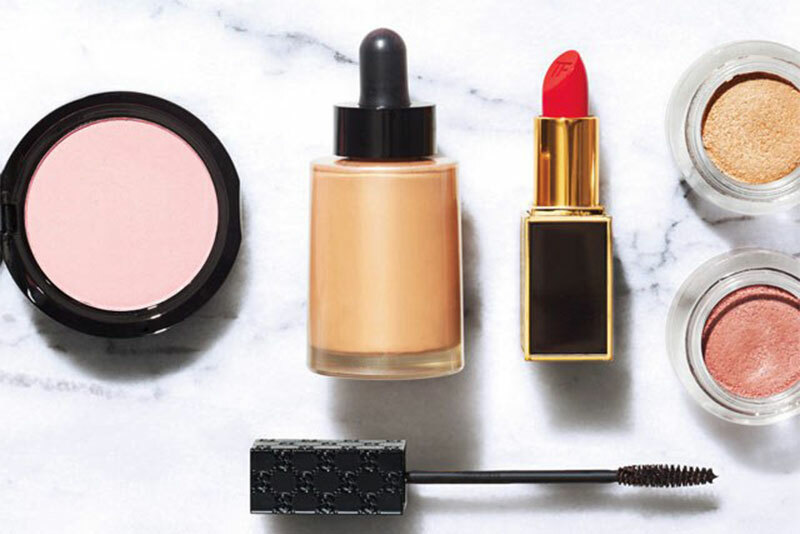 Just pick makeup products that you prefer and not what the trend demands. There is no point in spending on ten different eyeshadow shades when you only like to use two or three. 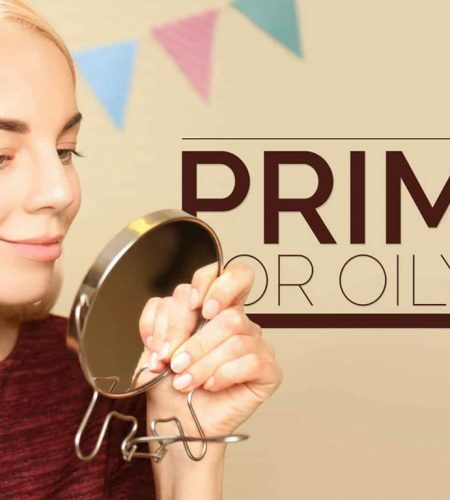 Instead of wasting money on makeup that most probably will end up in your drawer, try finding out products that you are sure to use for long. Even if you have to spend some extra cash on a foundation that you will use for a long time or a lipstick that you will never replace, go ahead and buy them. Because in the long term you are saving yourself from spending on products that all so-called ‘beauty gurus’ advice. Remember that makeup is strictly an individual art form, which means no one can tell you which makeup collection is best for you. Only you know what you like and based on that affirmation buy your makeup, and you will never ruin your budget.